How can we use visual and material culture to shed light on the past? Ludmilla Jordanova offers a fascinating and thoughtful introduction to the role of images, objects and buildings in the study of past times. 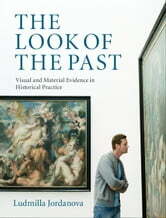 Through a combination of thematic chapters and essays on specific artefacts – a building, a piece of sculpture, a photographic exhibition and a painted portrait – she shows how to analyse the agency and visual intelligence of artists, makers and craftsmen and make sense of changes in visual experience over time. 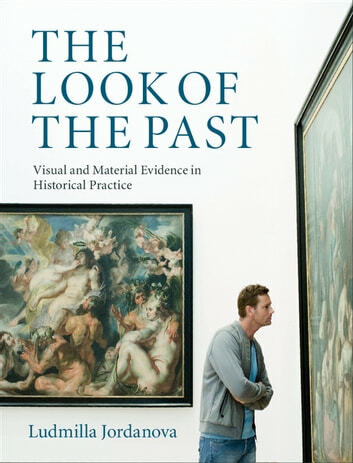 Generously illustrated and drawing on numerous examples of images and objects from 1600 to the present, this is an essential guide to the skills that students need in order to describe, analyse and contextualise visual evidence. The Look of the Past will encourage readers to think afresh about how they, like people in the past, see and interpret the world around them.